With opening week almost here, it is time to dive into the Preseason rankings here at FloridaHSFootball.com. The Florida Top 25 consists of teams that considered the best 25 teams in the state of Florida regardless of classification. 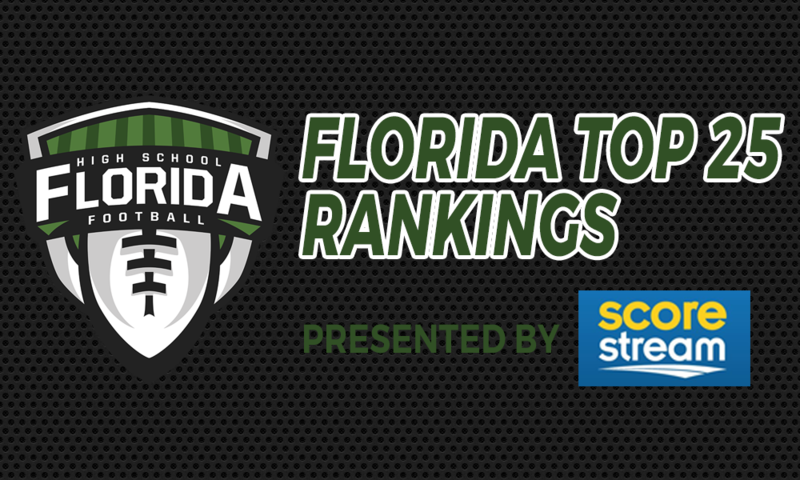 For a team to be placed on the Florida Top 25, they must be ranked in their classification (links to view classification rankings below the Florida Top 25). Independent teams are not eligible for the Florida Top 25. Without further ado here is our preseason Florida Top 25 rankings for the 2017 season, Presented by ScoreStream! WATCH: Watch the video above for our discussion on the Florida Top 25 preseason rankings.